Welcome to my blog. 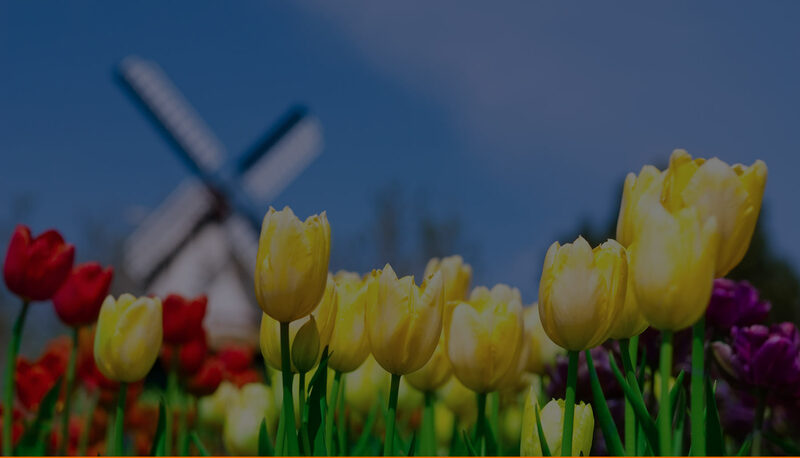 I’m here with my team to help you explore new business opportunities in the Netherlands and into Europe. 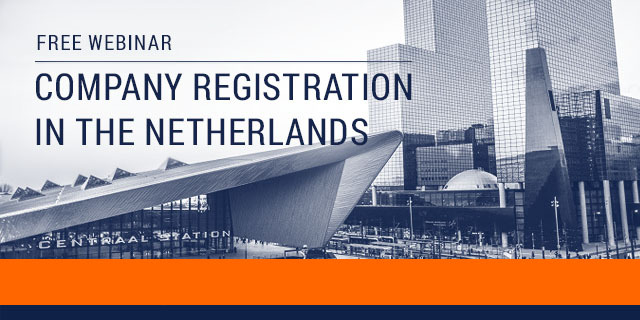 Are you planning to create a business base here in the Netherlands as a gateway to Europe? Would you welcome working in partnership with a well-qualified counsel who already has extensive experience with the structuring and building of such international businesses? For 16 years my practice has provided not only legal advice but also sound business advice to beginners, middle-stage entrepreneurs and international corporations. 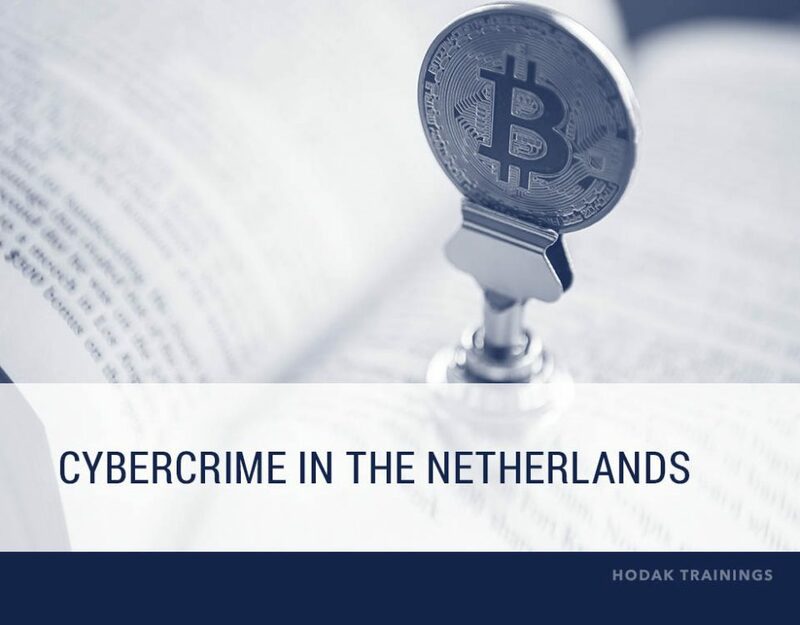 All of these companies, for various reasons, have decided to operate and develop their international projects and businesses using the Dutch jurisdiction. For many years I have been working here alongside international clients to resolve the challenges they have faced. During that time, I have realized that a sound understanding of local business and legal and cultural variations will strongly increase the likelihood of success for any venture. Too often the companies that decide to disregard this local knowledge fall far short of their potential. 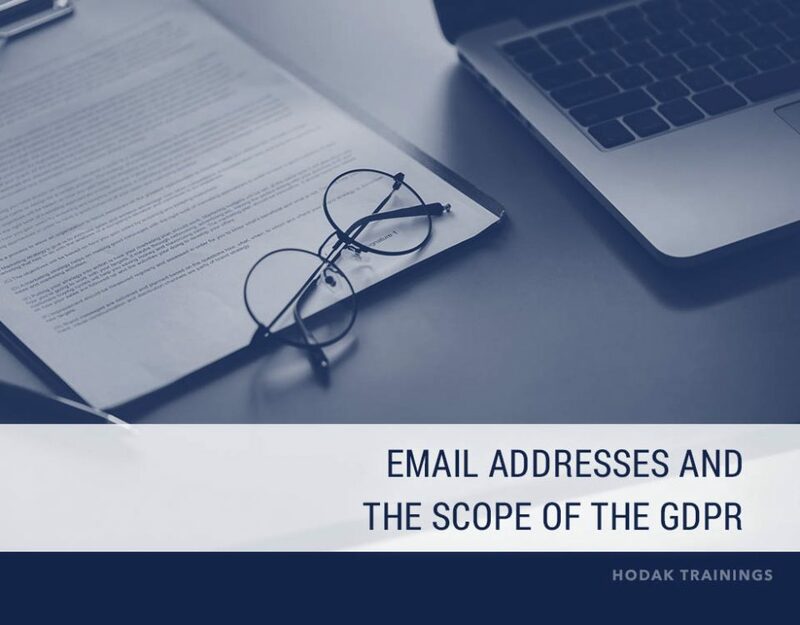 Therefore, this legal and business-focused blog is here specifically to share the extensive knowledge and insights of my hugely experienced team with you. 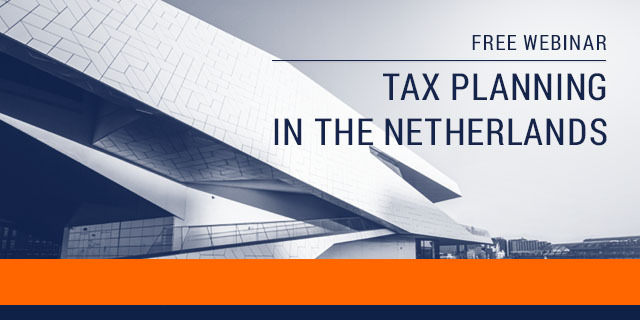 We would like to help you to build your business, legal, tax and compliance policies in the best way possible as you enter and work in the Dutch market. We’ll publish useful articles, conduct seminars both online and face to face and work with you at all stages to maximize your potential as a business. 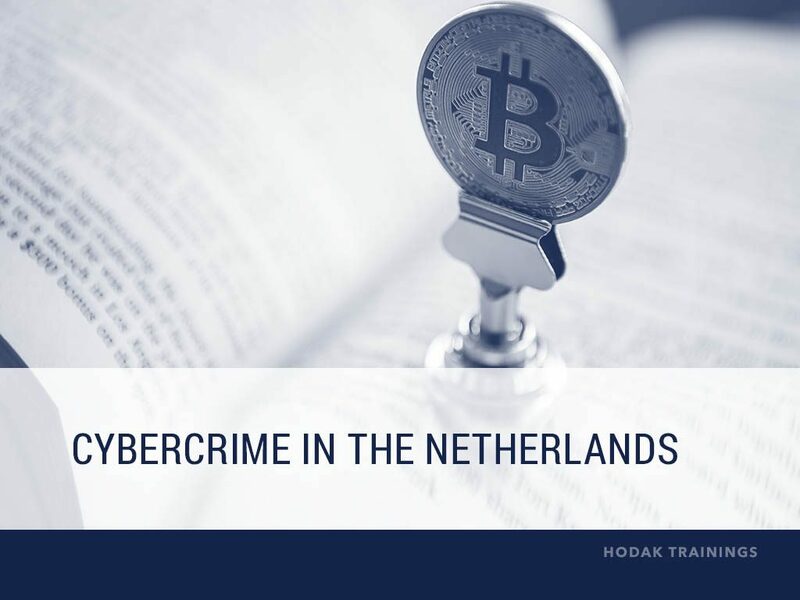 By analyzing real situations and case studies we can show you specifically what ideas, plans and actions lead to success here in the Netherlands. We can provide you with all the information that you’ll need to achieve the results you want. 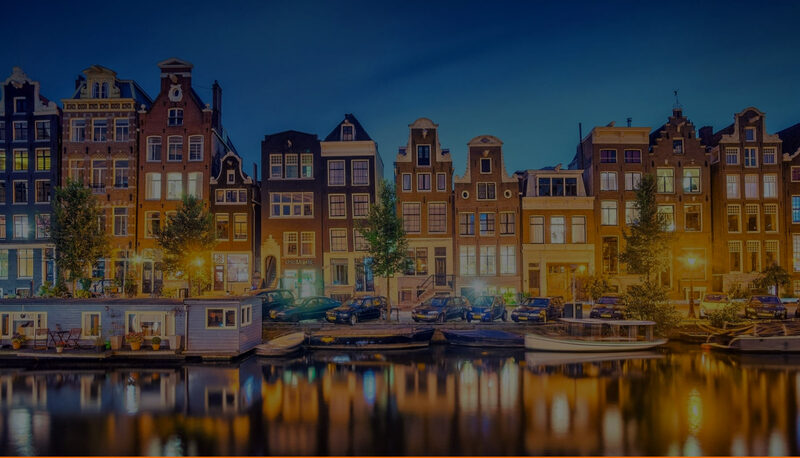 As you begin implementing your international business plans in the Netherlands, you will probably want to apply a combination of three approaches. First of all, gathering information to give you an understanding of where to start and how to proceed. Secondly, creating thoughtful and specific commercial, legal, financial and tax strategies for your project. Then finally, and most importantly, gathering a team of like-minded people around you here to support and challenge as you implement your plans. Over the years, the team we have built here have faced many of the challenges that you will probably meet. We’ve been there! We’re closely in touch with business at the ground level and we’re ready to stand shoulder to shoulder with you. 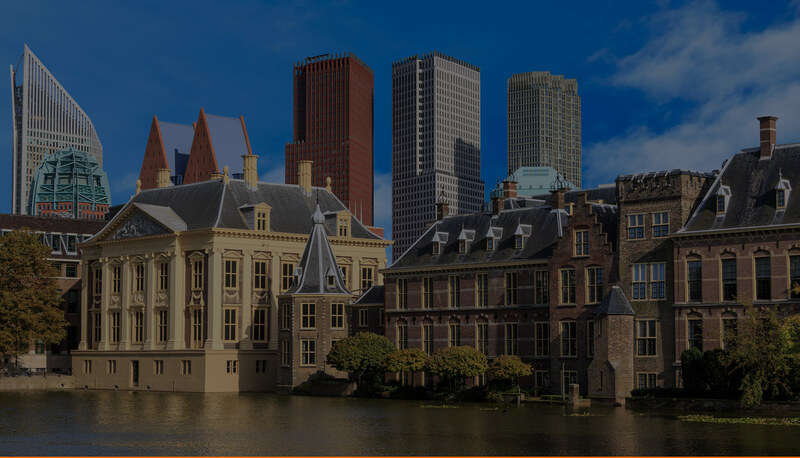 Our practical, hands-on experience as lawyers, start-up pioneers, venture capital negotiators and corporate leaders will help you to avoid unnecessary problems and assist you in systematically expanding your business in the Netherlands and Europe. So, we’re ready. Ready to guide, support and build with you. Ready to watch you achieve success here in the Netherlands and on into Europe.